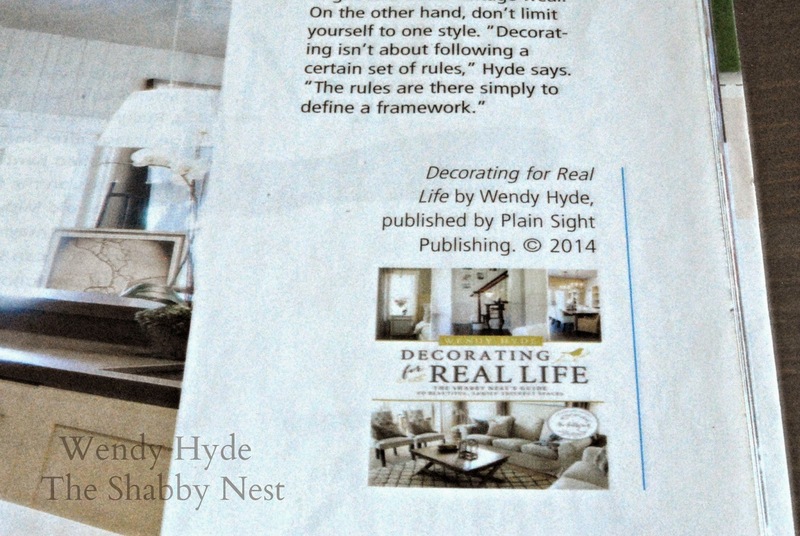 I was contacted a few months ago by American Farmhouse Style Magazine wanting to do a review of my book, Decorating for Real Life. I thought it was going to be a small mention...so imagine my excitement when I found out that my book got a six-page article in their latest edition. 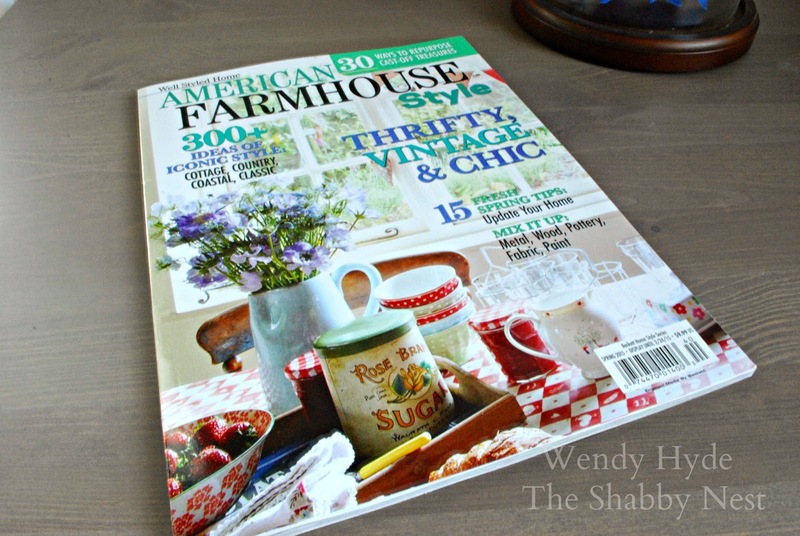 I found my copy of American Farmhouse Style Magazine at Wal*mart. I know they are also available at Lowe's...if you'd like to check it out! 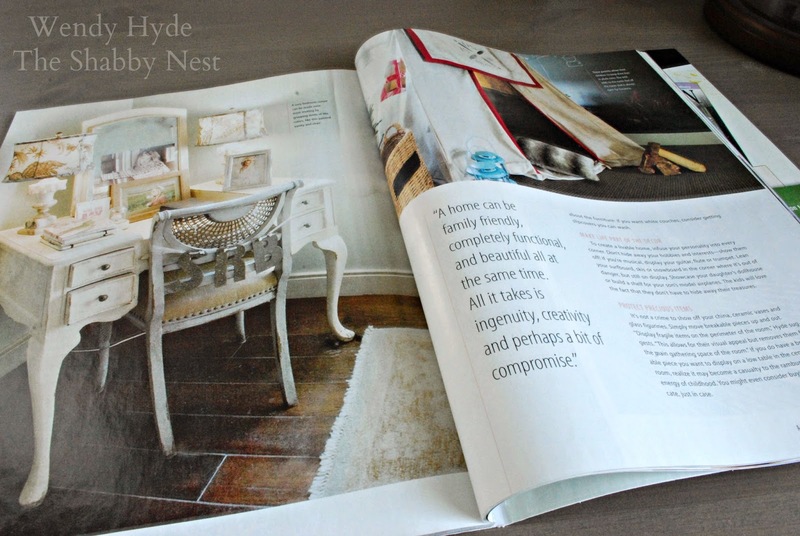 Congratulations on the magazine feature, Wendy! I will check for the publication in our local Walmart(s)! Congrats! That is so exciting. Can't wait to check out the article.